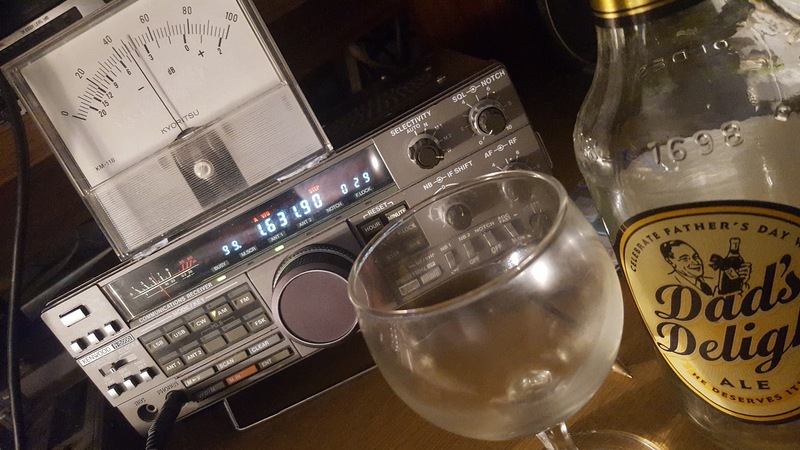 Hi, I have been listening to a pirate on Saturday between 1900-2100 UTC on round about 1610-1620 kHz(my SONY ICF-7600DS tuned on 1611, fine tune full+) my cheap analog Soundmaster WE-20 tuned it better. I didn't understand the station name due to fade out. 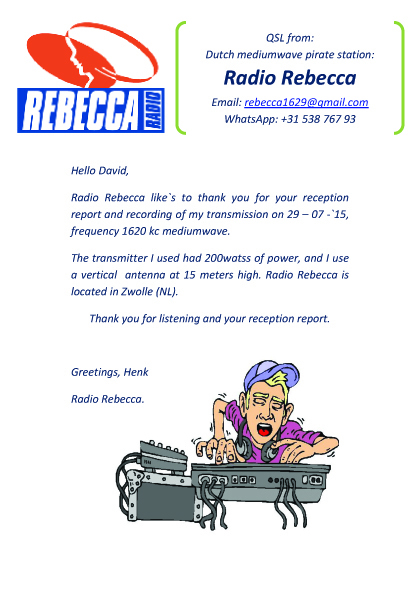 I would like to send an QSL. Do you have an idea which station it was? Maybe contact data? Hi Joe. Thanks for getting in touch. I reckon it might have been Waterman. Can you remember any of the music played? Waterman was playing mainly Dutch tunes with the odd English record. 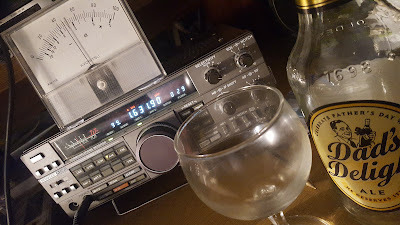 And today on same frequency, many german tunes... but I dont know why- fading out due to station announcement. ..
but thank you. Do waterman have an email? Welcome to the hobby! There's not a great deal of information out there about the Dutch MW pirates, but www.am-forum.nl is a good place to look. And for the SW pirates, there are sites like terrysradioblog.blogspot.co.uk, irishpaulsradioblog.blogspot.co.uk and shortwavedx.blogspot.co.uk that can help you out quite a lot with logs, addresses, that sort of thing.